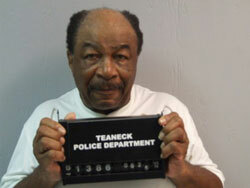 An elderly man was arrested Monday night after a neighbor’s fart allegedly drove him to threaten him with a gun, police said. The impulse is to criticize 72-year-old Daniel Collins for going all Harry Callahan on his apartment house neighbor. However, FirstNerve readers know that deliberate farting is an effective provocation. Police say Collins and his 47-year-old neighbor were involved in “an ongoing dispute over noise.” So there could be an element of aggravated farting involved. Exit question: Why isn’t the alleged victim named in this story? Do journalists have a fart-shield rule? Meanwhile, a few miles down the Garden State Parkway, some other elderly Old Farts are audibilizing tonight not far from FirstNerve Manor. 70, 67, and 70, respectively. 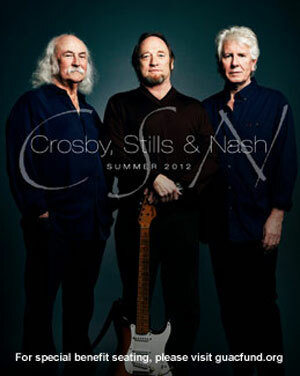 Interesting how Stephen Stills hasn't gone gray just yet! I coulda said it was just my age. Cause I feel like I owe it to someone.